Mike’s original career was in financial services with the Prudential Corporation, where at one time he was one of their fastest rising stars. 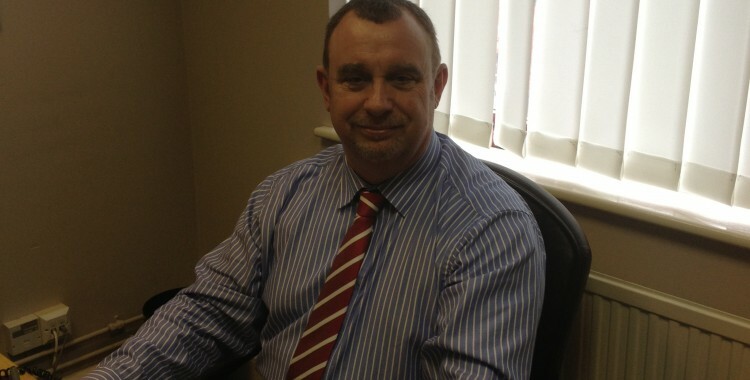 He became the youngest ever post war District Manager in 1988 and the youngest ever Area Operations Manager in 1990, overseeing more than 600 sales staff across the East Midlands. Mike left the Prudential in 1999 and took voluntary redundancy terms to form the Summit Group of Independent Financial Advisers and as Chief Executive, led them to an OFEX market flotation in 2002, before they were sold to the Berkeley Morgan Group. In 2003 Mike formed the events company When the Music Stops and in 2013 When the Music Stops Ltd, changed it’s name to Dating Options Ltd and purchased the Searchmate, Attractive Partners and Avenues brands. 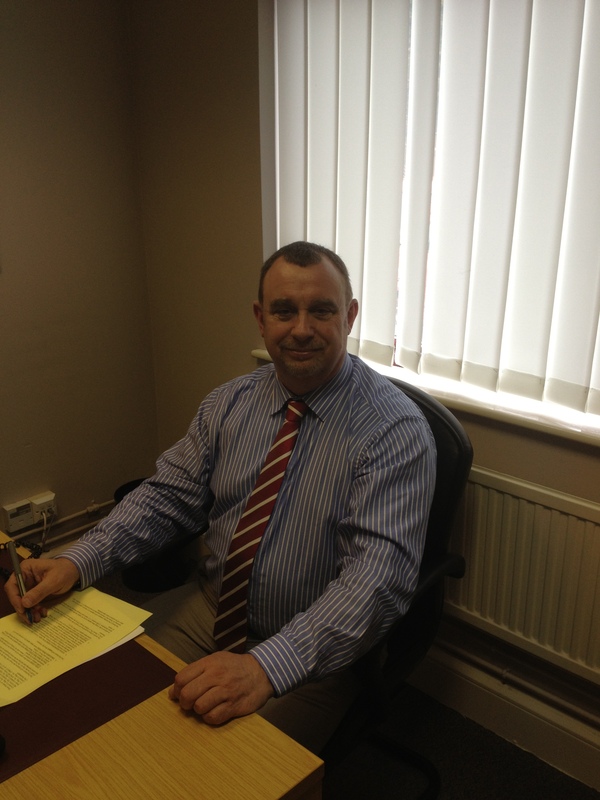 Mike is the majority shareholder and Managing Director of the new group.